There’s the sense that MNEK is simply enjoying himself at the moment. He’s one of the very few artists out there that allows his ideas to germinate and blossom into a mix of earthy cosmic disco and soulful, organic jams. ‘Wrote A Song About You’ gleams with the kind of knotty studio workouts that feels so effortless; it’s felt with real sentiment but for me, that’s all that it does. The actual production is formulaic, tedious and quite simply – flat. 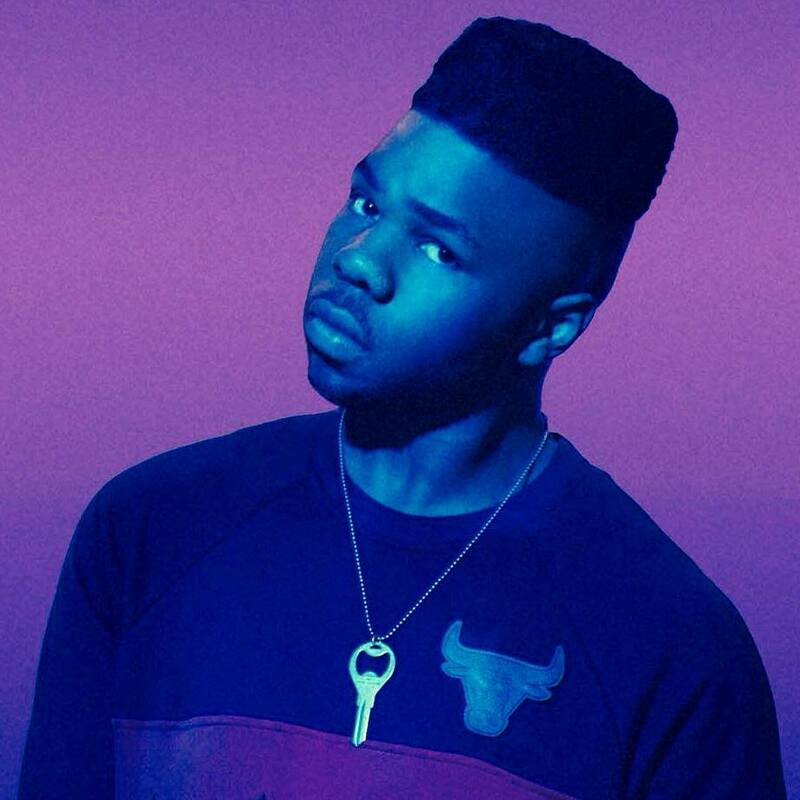 It’s a clear cry for commercial success – a trait I’ve always known MNEK could be capable of but hoped he’d reach with a bit of flair and originality.